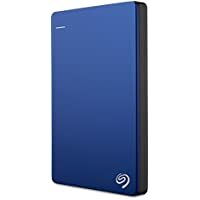 Seagate Backup Plus 8TB USB 3.0 Desktop External Hard Drive $100 at Computers.woot! Tip: Avoid low or no feedback sellers, search and select "Buy It Now" tab and sort by lowest price. You may modify min price to filter accessories to get Seagate Backup auctions.